this blog will be no more in a couple of days...sorry for the lack of updates. our new website should be up this week, so stay tuned. 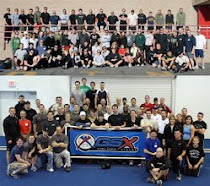 the website will remain www.crossfitrichardson.com, with the difference being that no blogspot address will be used.